Volvo Cars West Springfield, New 2018-2019 Volvo& Used Car dealership serving West Springfield, Springfield, Westfield, Chicopee & Holyoke wants to meet you! Drivers who visit Volvo Cars West Springfield discover more than just a diverse luxury inventory but a slew of services meant to ease both the car buying and ownership process. Whether that's financing, repairs or maintenance, we make our priorities clear from the get-go: you. Our customers and their happiness is important to us, and it's because of these unique, unprecedented dealership standards that so many drivers in the greater Springfield, Westfield, Chicopee and Holyoke region choose to work with us--even if that means having to drive a few miles down the road. 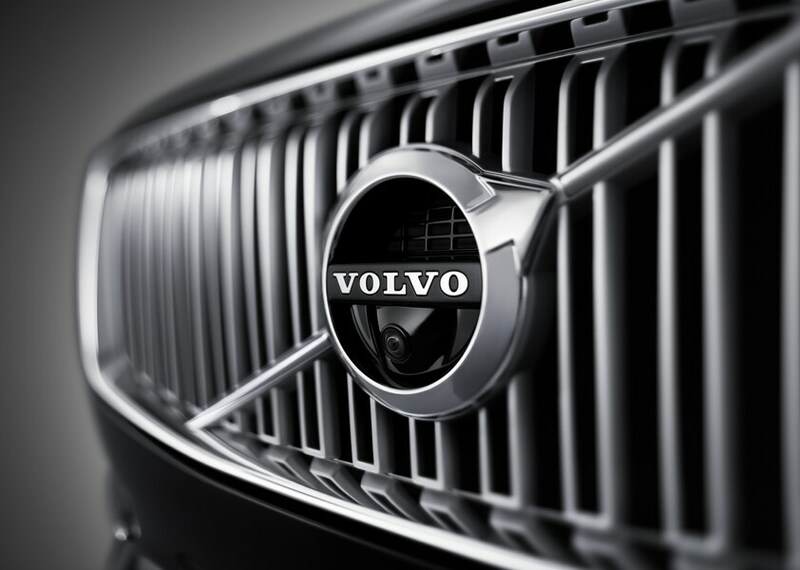 Our journey, as well as those shopping around for a car, begins with a reliable brand: Volvo. 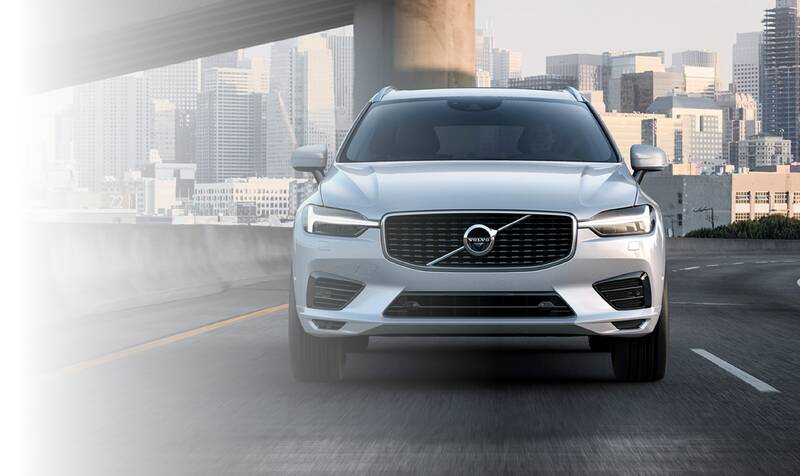 Between the spacious convenience and rugged off-road endurance of the Volvo XC90 and XC60, pure thrilling driving experience of the Volvo S60 and Volvo V60 Crosscountry and the family-friendly, however tech-savvy, Volvo V70, the Volvo lineup has something for everyone. 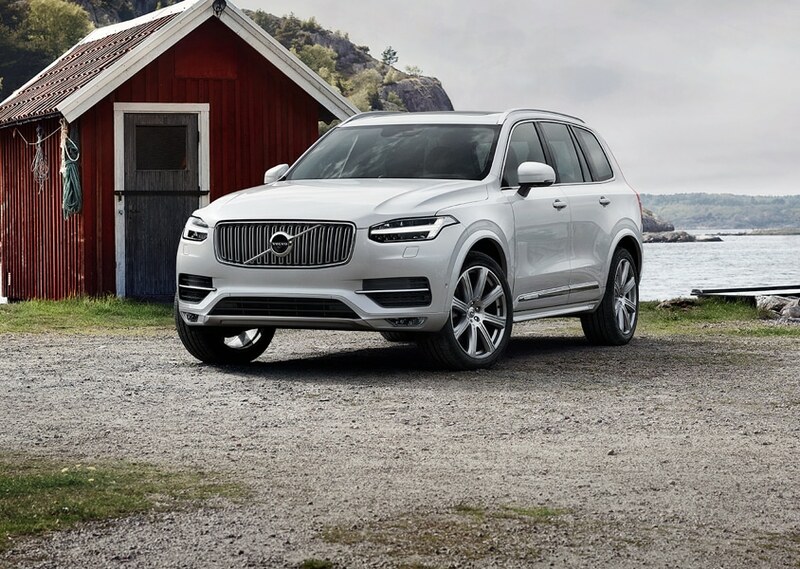 Our new 2018-2019 Volvo inventory welcomes all these irresistible models at competitive prices. Struggling to narrow down the selection or have some burning questions? That's what our knowledgeable sales team is here for--to answer any questions, make suggestions and get you behind the wheel for a test drive--or two. We are also pleased to provide a diverse inventory of used vehicles for drivers around Springfield, Westfield, Holyoke and Chicopee. A variety of reliable brands are represented on our lot, and stamped with a promise to hold-up. Save now and miles down the road with a pre-inspected, quality assured inventory. 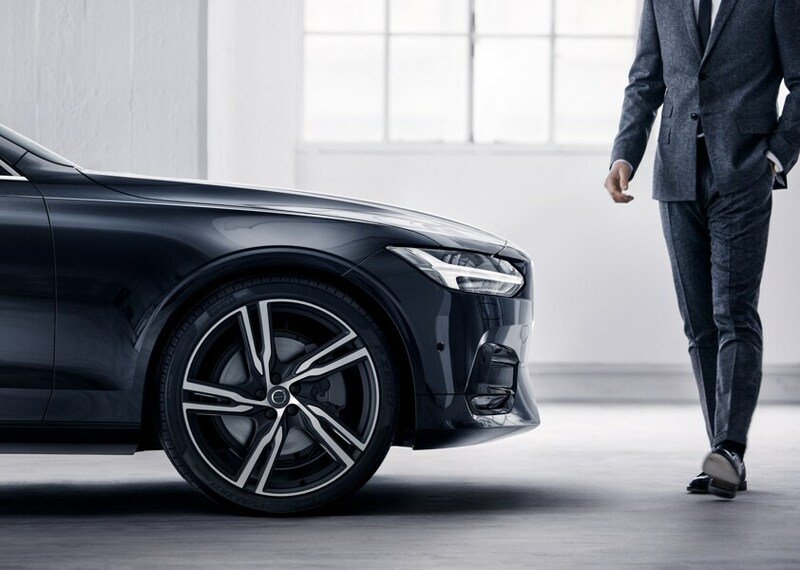 Once You've Found Your Desired Volvo, We Have a Finance Solution Waiting for You Like Car Loans & Leases | Great Finance Rates for Drivers from Westfield & Beyond! Money is often the item prospective drivers worry about the most. Fortunately, we have an onsite finance center ready to lessen those anxieties. Whether in the market for a loan or lease, our money experts will establish a plan tailored to your needs. This means plenty opportunities to save and manageable monthly payments. And for those drivers that are more worried about the road ahead, we have a solution for that as well. All maintenance, repairs and part replacement needs are met by our friendly parts and service technicians. They know the ins and outs of your car and are able to address your needs in the most time and cost efficient manner possible. So what are you waiting for? Have all your car needs met at one place: Volvo Cars West Springfield. Give us a call at 866-993-5982 or stop on in to see us at our 989 Memorial Ave location in West Springfield, MA today.